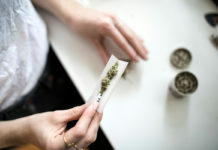 Marijuana might not be the ﬁrst thing that comes to mind when thinking about Quebec—hello, poutine and Shatner—but its homegrown cannabis producer Hydropothecary is doing its best to change that as the country enters the new frontier of recreational cannabis in the coming months. Proof that this startup is serious about responsible production? A former B.C. 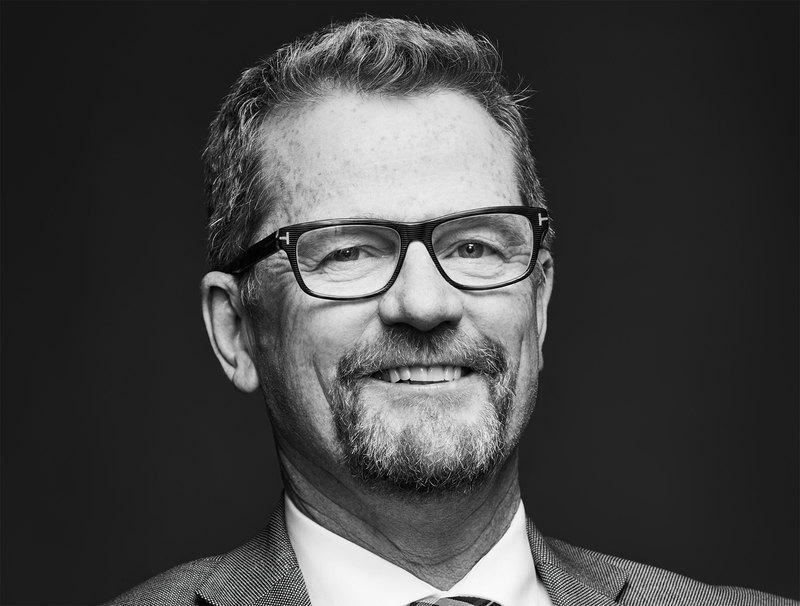 minister of health, Terry Lake, has recently joined the team as VP of corporate social responsibility. A long-time ﬁxture in British Columbia politics, Lake has had an interesting journey from B.C. cabinet to QC cannabis. While teaching at a university in Kamloops, he began dabbling in local politics: he became a member of city council in 2002, and ran for mayor (and won) in 2005. Four years later, he went on to become an elected MLA, and then served as environment minister before taking on another leadership role working in the Ministry of Health. 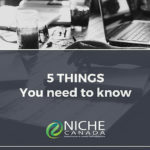 During his time as a provincial representative, the federal regulations surrounding cannabis were out of Lake’s control—though he’s long been a proponent of legalization. “I was fascinated with the science of the plant and the challenge of going from prohibition to a fully regulated framework,” says Lake. 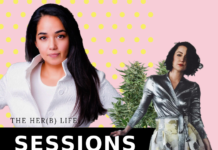 “I truly believed legalizing marijuana would be a lot safer an alternative than the black market.” Taking money out of the pockets of organized crime, controlling quality and dosage of product: these were big beneﬁts Lake felt the feds were missing. 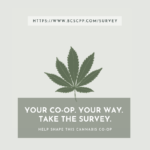 Beyond clear consumer education, Lake is helping Hydropothecary get involved in supporting community organizations, including health and environmental groups as well as an initiative that supports young people and makes sure they are aware of the risks and responsible use of cannabis. It’s the only Quebec-based licensed producer, and that Quebec trademark is very important to the company. 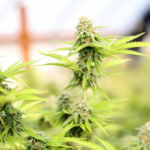 Hydropothecary has recently signed a deal with the province’s alcohol distributor (the largest publicly announced legal marijuana deal to date) to supply an estimated 200,000 kilograms of marijuana to Quebec’s recreational market over ﬁve years. A year ago the company employed 40 people; today, that number is up to 120 (with a projection of 300 within the year). It’s a huge economic impact for the region of Gatineau, where the business is based. 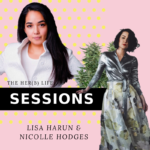 Though Hydropothecary is growing, it’s still sticking to its creative roots. The company’s young CEOs aren’t afraid to take chances. 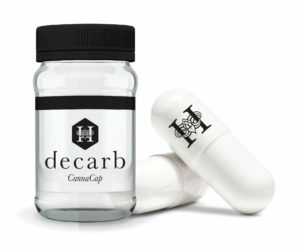 One prime example is its Decarb product, an activated powder that can be put into capsules or smoothies so that it doesn’t have to be vaped or combusted (ideal for those who don’t want to smoke). 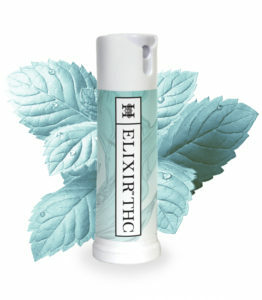 There’s also Hydropothecary’s Elixir, a cannabis oil “sublingual” mist—another discreet, smoke-free alternative, applied with a peppermint spray under the tongue. 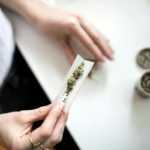 The company plans on making a whole lot more of these products available, with growth plans in place to meet the demands of legalization and the encroaching adult-use explosion. 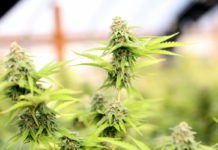 A 250,000-square-foot expansion is almost complete, and one million square feet will be added by January of 2019, which will allow Hydropothecary to yield 108,000 kilograms of product annually. Lake says that although there are over 200,000 Canadians using medical marijuana, it will pale in comparison to the recreational market. Although Lake is excited for what the future holds for Hydropothecary, he says that the industry won’t come without its challenges. “The government is being very cautious and taking baby steps with what they make available because of the magnitude of the policy shift,” says Lake. 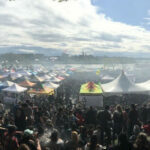 He sees eliminating the black market as a steep obstacle from the onset because the government has restricted the range of products that will be available to be sold, such as edibles. Lake also notes frustrations with the restrictions the government has put on branding, packaging and labelling. “We don’t want to promote it the same way as alcohol does, telling you it’s going to make you more popular or a better-looking person, but we would like to be able to describe our product better than the regulations are allowed,” says Lake. 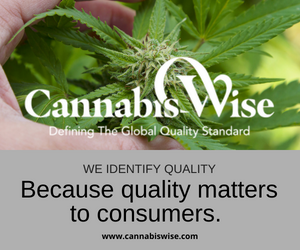 He and the Hydropothecary team believe that severe restrictions will make it difficult to give the consumer the kind of information they need to make the right decision when buying a product. 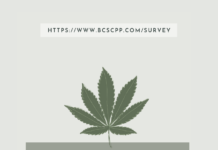 But he is hopeful that it’s something that will be relaxed with time—particularly because he knows first-hand how helpful cannabis can be from his days as health minister, overseeing the tragic opioid crisis of B.C. 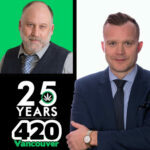 “Being close to the crisis and knowing the social and health implications of alcohol, legalized cannabis is going to be a good thing,” says Lake.